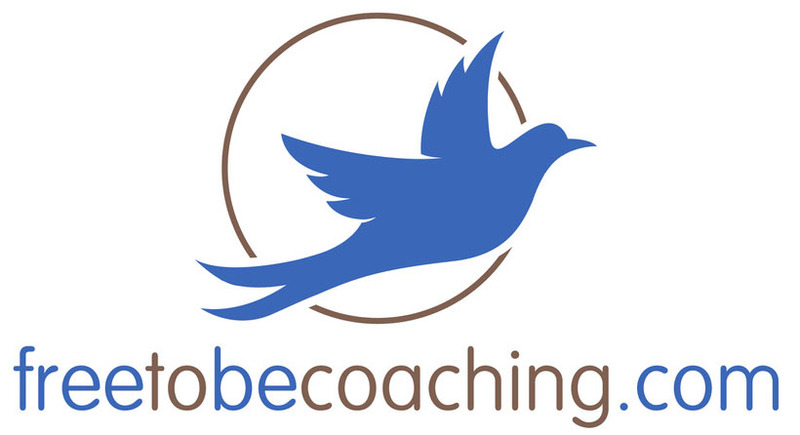 I’m excited to announce a new coaching group that will launch on May 7! The group is designed to powerfully support ADHD adults who would like to lose weight and maintain a healthy lifestyle by utilizing the support of a coach and a group of peers. This group will be based on an eating plan called Intermittent Fasting which has particular advantages for individuals with ADHD-type challenges.The group is called Fast Forward to Success. If this has piqued your interest, read on or skip to the webpage where you can watch a five-minute video and request even more information. Intermittent Fasting is not actually a diet. There is no calorie counting or weighing food or restricting portions (unless you choose to do so). Intermittent Fasting is not focused on WHAT you eat or even directly on HOW MUCH you eat. It is instead focused on WHEN you eat. That is what makes the plan so simple. There is only one question to ask: “What time is it?” If the clock says it is within your eating window, you can eat. If not, you can drink water or other beverages with no calories or sweetness. It’s as simple as that! The Fast Forward to Success coaching group will help you find the best way to ease into a daily fasting schedule that fits your unique lifestyle. Remember that each of us fasts every day during our hours of sleep, and we break our fasts every morning with break-fast. Intermittent fasting simply extends the fasting we are already doing. I speak from experience when I say the Fast Forward to Success group and Intermittent Fasting can be especially advantageous for adults with ADHD. In 2012, when using Intermittent Fasting for about a year, I was delighted to find that I was able to lose unwanted pounds with much less difficulty than with diet plans I had tried previously. I also know from experience that it can be a huge help to have another person or a group supporting you when you want to establish a new eating habit. When I successfully used Intermittent Fasting, I found it invaluable to have my support group which consisted of myself and my husband, Neil, who joined me in using this approach to losing weight. Late last year Neil and I returned to Intermittent Fasting, this time as a healthy lifestyle choice because we have learned more about its many other health benefits in addition to weight loss. This time the support that is so important for those of us with ADHD is being provided by a group of three ADHDers, Neil, a friend, and me, each doing our own version of Intermittent Fasting. The Fast Forward to Success group you are invited to join will consist of 6-8 adults. We will meet on Zoom for about 90 minutes each week for eight weeks. In addition to supporting each other, we’ll explore some of the reasons many doctors and scientists think intermittent fasting is a healthier way for humans to eat. We’ll also look at the types of obstacles each of us might face, so that we are better prepared to succeed. If two members of the group would like to be accountability buddies, I will be happy to facilitate setting that up. 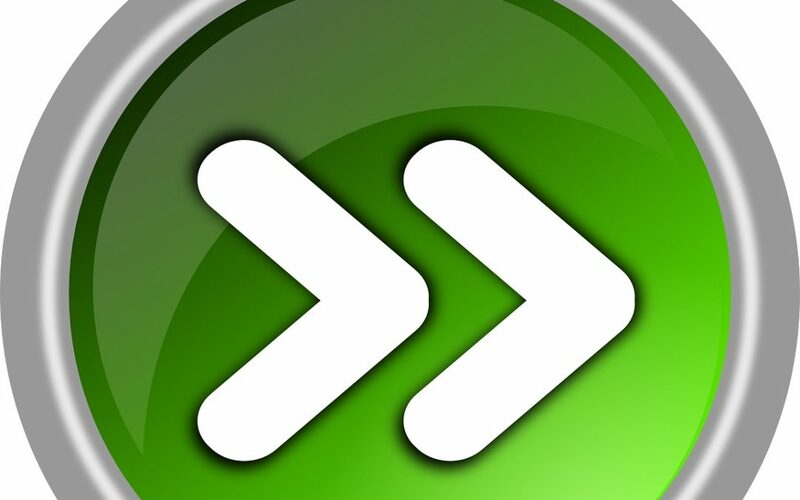 To take the next step, visit the Fast Forward to Success page (fastforwardtosuccess.net) and watch the five-minute video. If you are still interested, just click below the video to request more information and arrange to talk with me about this group. ONE MORE THING: If this is not the program you are looking for, perhaps you know someone for whom Fast Forward to Success might be a perfect fit! Please let them know about it. Thanks!